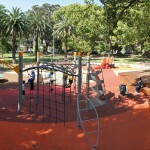 Petersham Park is a classic example of a Victorian era park. 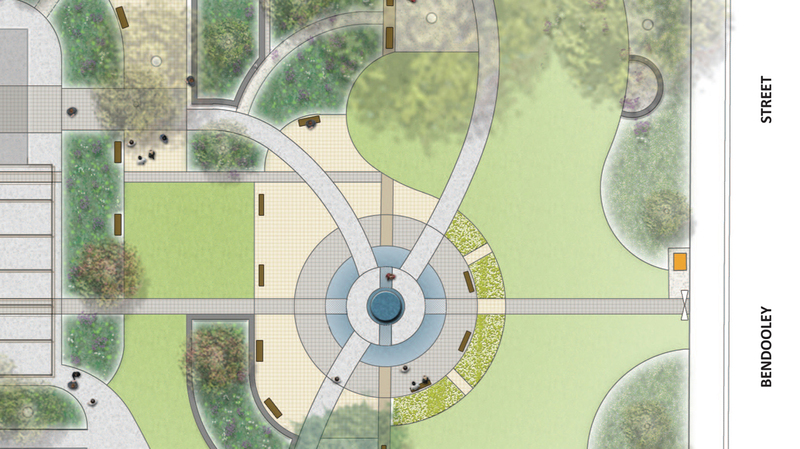 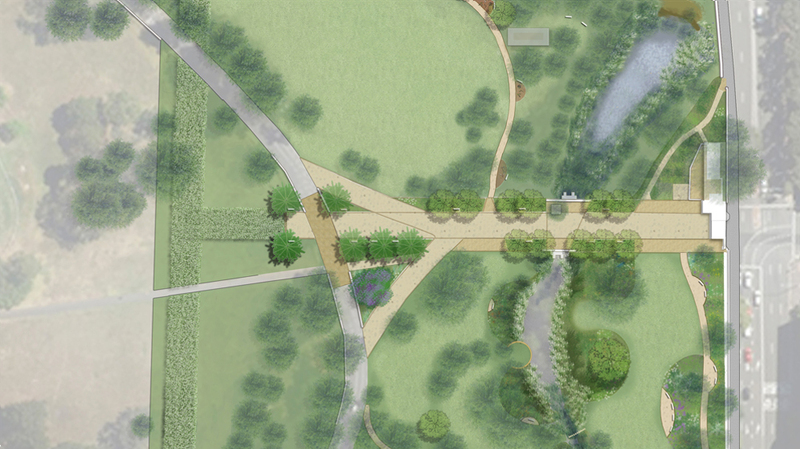 It includes a variety of heritage assets including grandstands, walling, seating and an ANZAC Memorial Avenue. 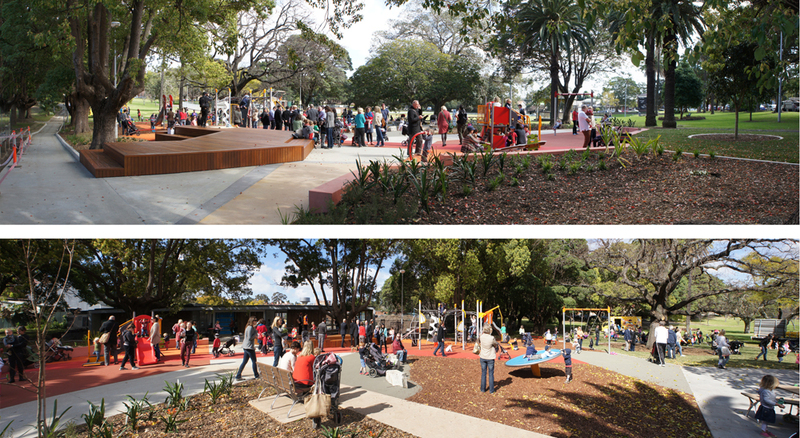 The Masterplan provides a vision for both conservation of heritage assets and the integration of playspaces and a swimming centre. 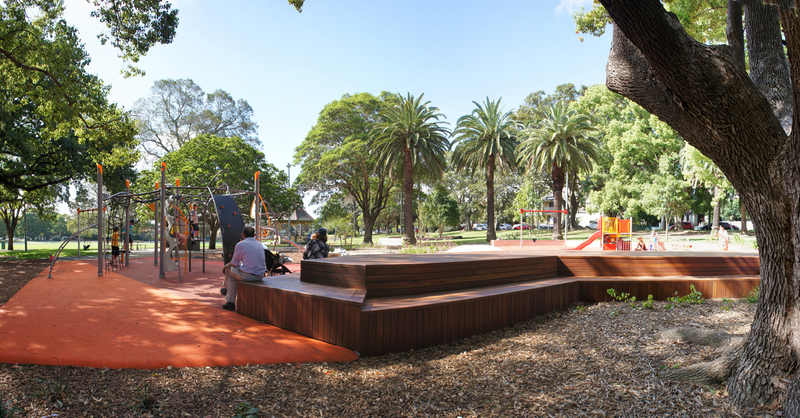 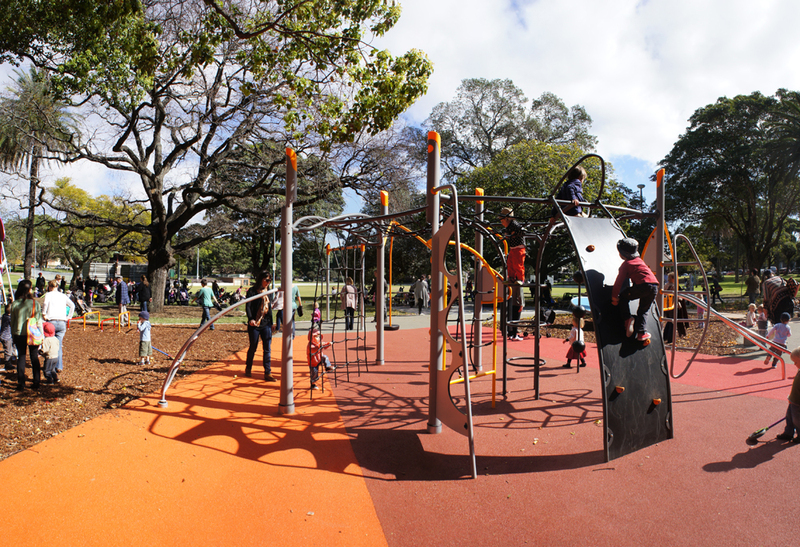 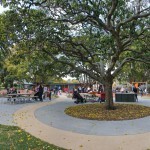 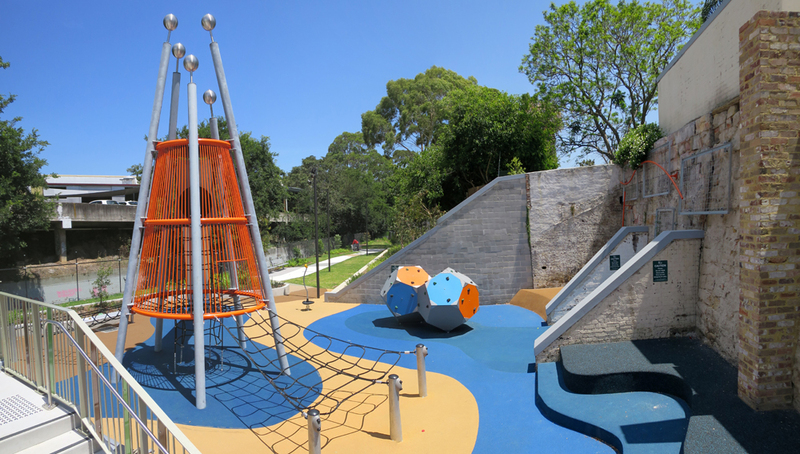 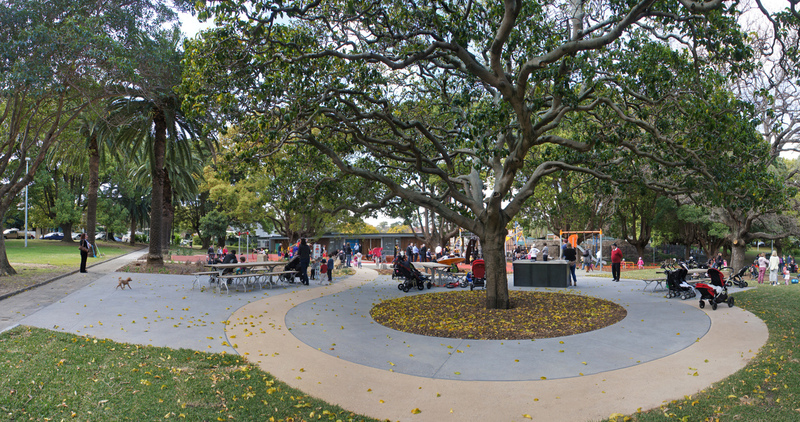 The Masterplan was designed to enhance the existing assets including trees and a cricket oval while providing designs for a new playspace. 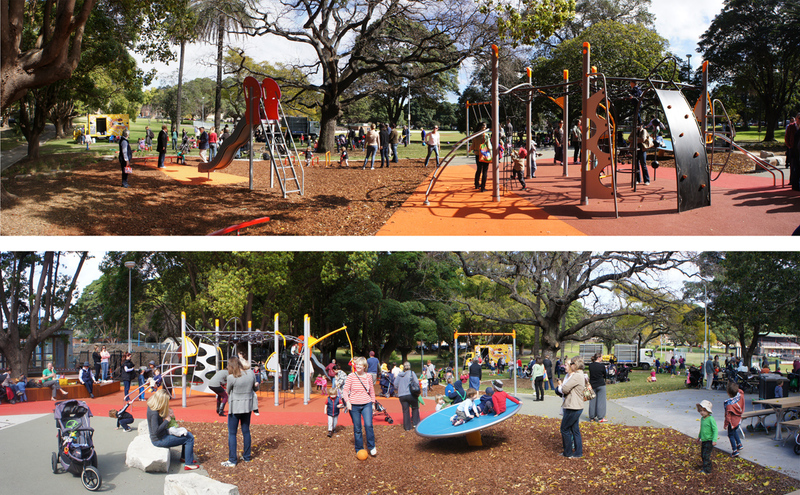 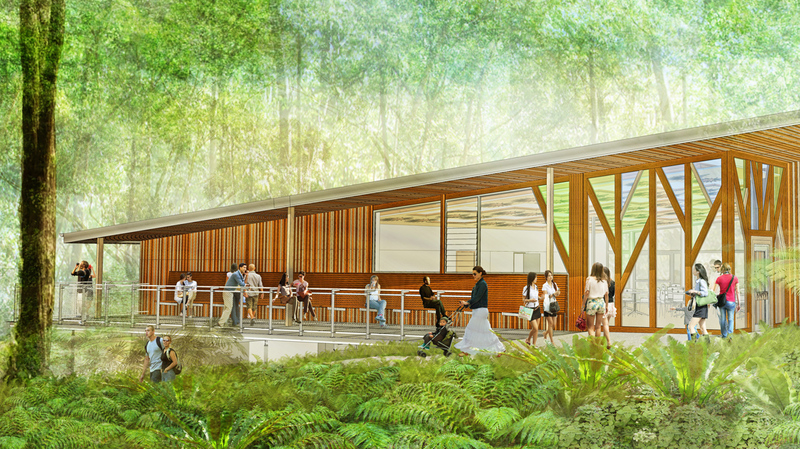 Our process included options for community consultation and a design to align and enhance the upgrade of the Fanny Durack Swim Centre adjacent to the new play area. 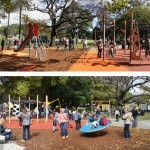 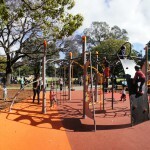 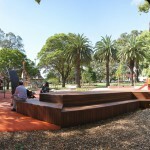 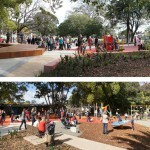 The constructed playspace has been highly successful and well supported by the community.